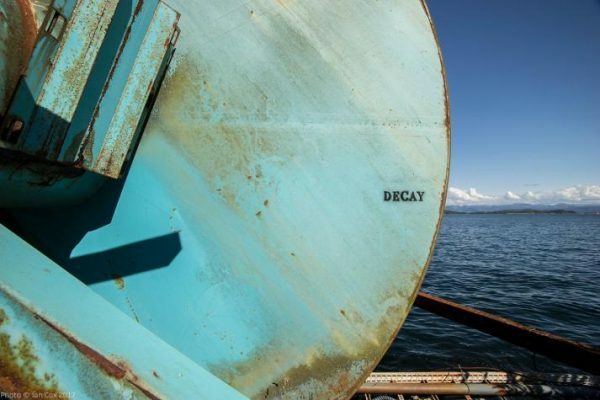 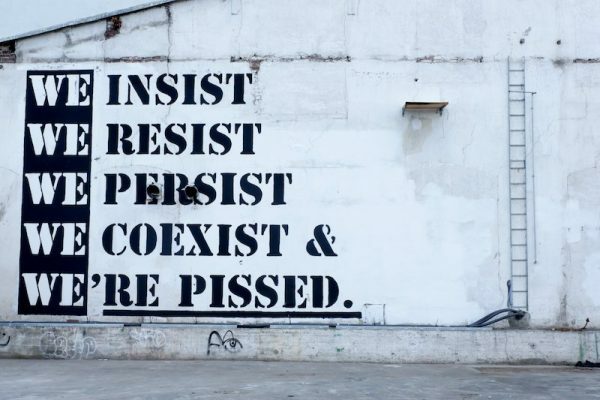 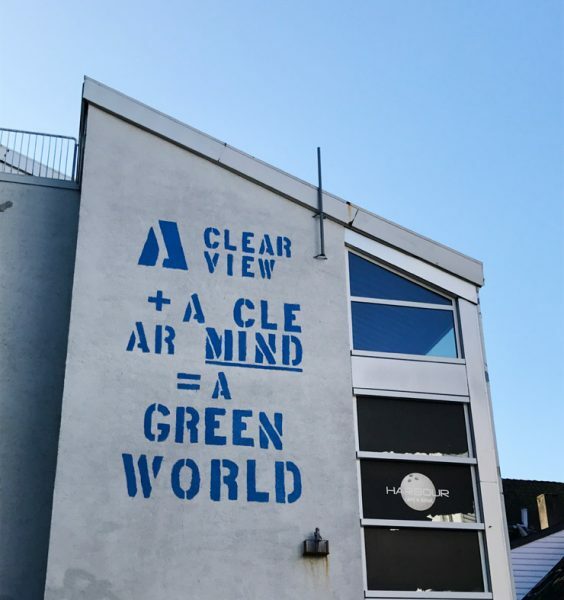 John Fekner is a street art pioneer who creates conceptual outdoor work by spray painting words and symbols onto walls. 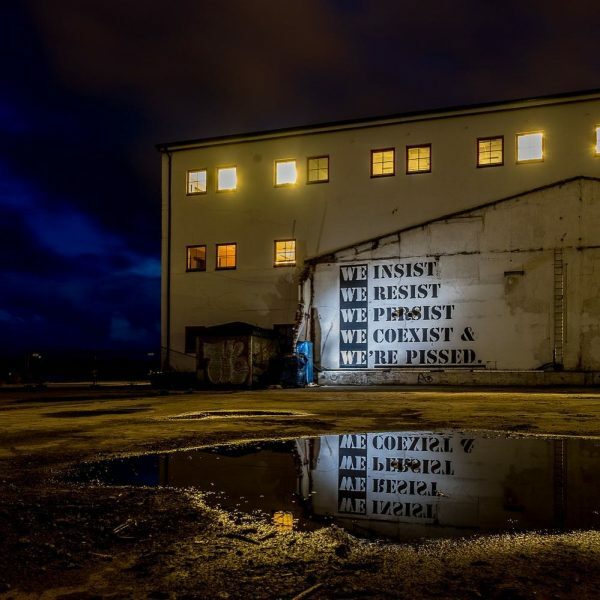 He uses this striking method to convey visions and urgent social and political messages. 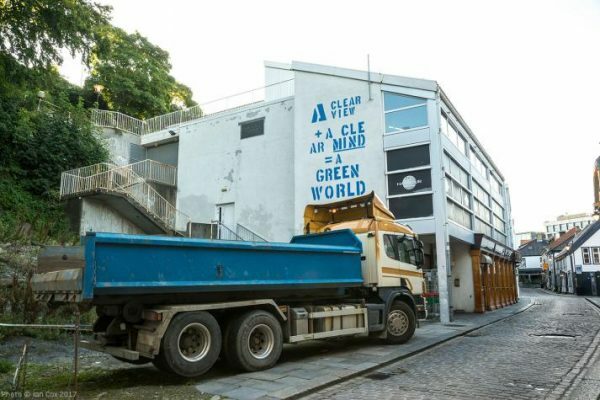 For this year’s Nuart festival, he again spread impressive environmental and social statements in Stavanger, Norway. 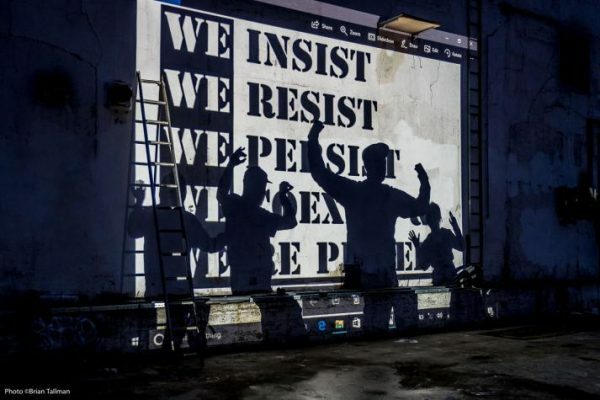 Veröffentlicht in Festivals, Graffiti, Murals, Projects, street artGetaggt mit mural art, new mural, political art, social criticism, streetart festivalBookmark the permalink.